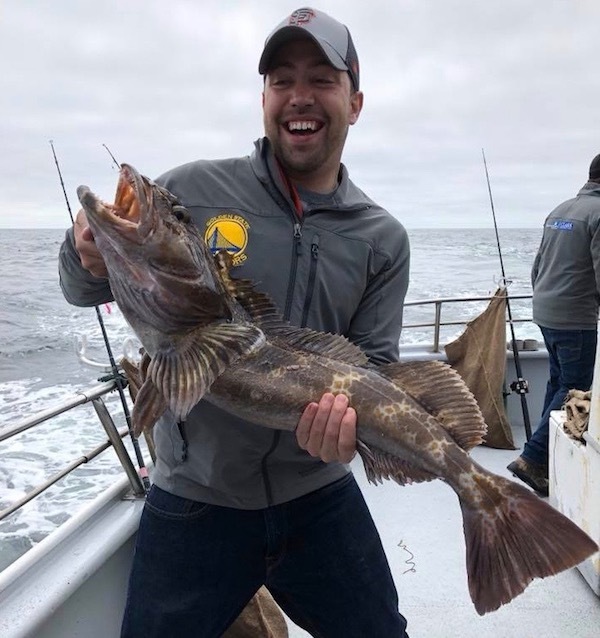 Great Fish, Not so Great Weather! Captain Jon checked in today. 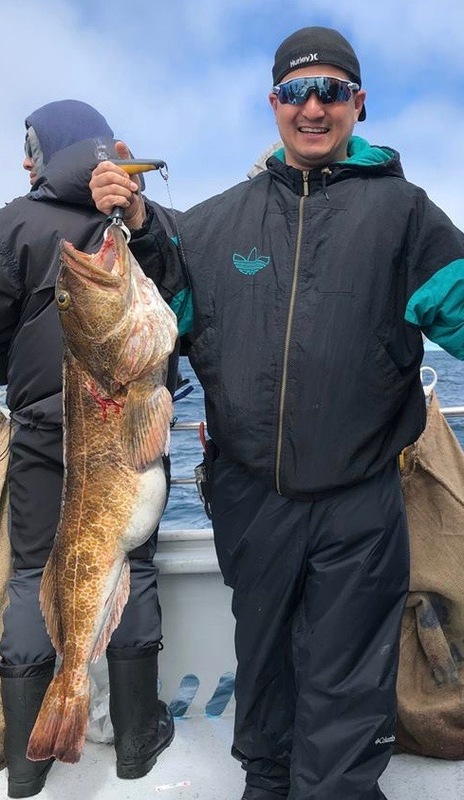 Great fishing, not so great weather. We fished the islands again today with a stiff breeze and a light swell. 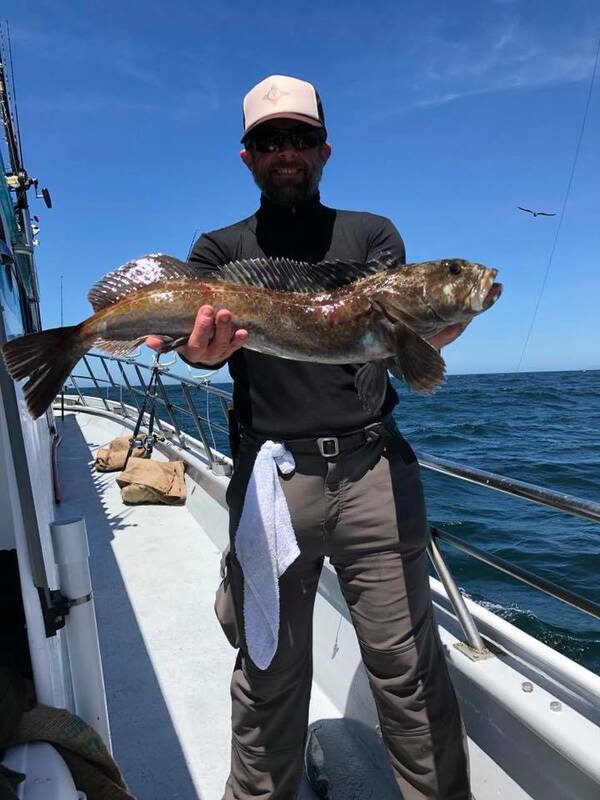 The rockfish bite was excellent but took a lot of stone hopping to find the few lingcod we caught. 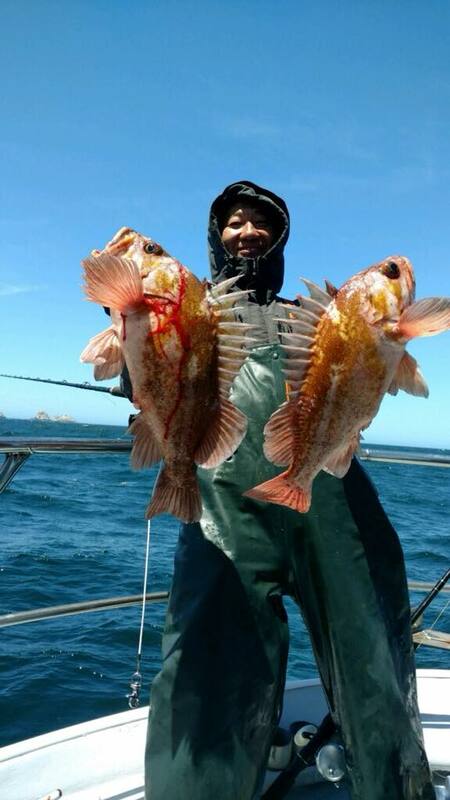 We finished our day with 240 rockfish and 12 lingcod to 8 pounds for our 24 anglers. 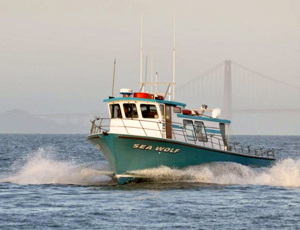 We’ll be fishing the islands again tomorrow, the forecast calls for the swell to build Wednesday and Thursday so we’ll be taking a couple days off and start back up again Friday. Right now the weather forecast is calling for great weather next week, we’ll see what Mother Nature gives us next week.